A convection toaster oven circulates heat around the food to decrease cooking time and use less energy than a regular oven. Baking sweet potatoes in the convection toaster oven takes about 1/3 less time than in a conventional oven, allowing you to enjoy the lower-calorie potato more often. A 3 1/2-oz. sweet potato contains about 141 calories, twice the recommended daily allowance of vitamin A and 42 percent of the recommended amount of vitamin C.
Lower the baking rack inside your convection toaster oven to the lowest position. This gives you more room for the sweet potatoes. 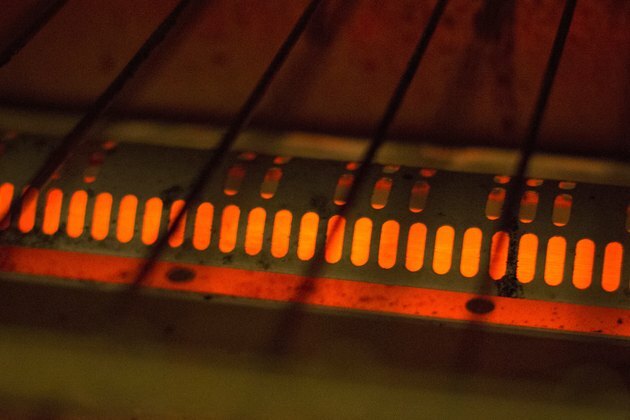 Preheat the convection toaster oven to 400 degrees Fahrenheit on the convection setting. 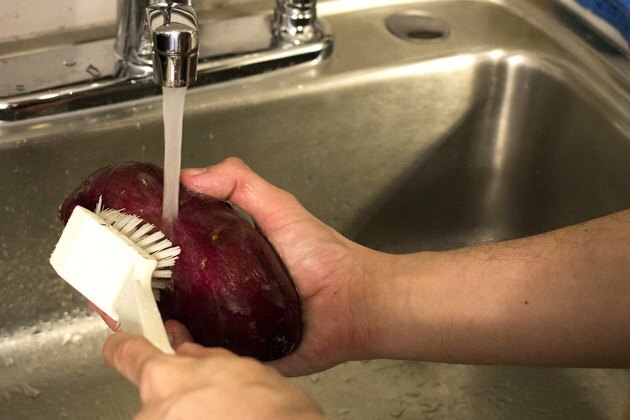 Scrub the sweet potatoes with a soft bristled nylon scrub brush under running water to remove the dirt from the potato. 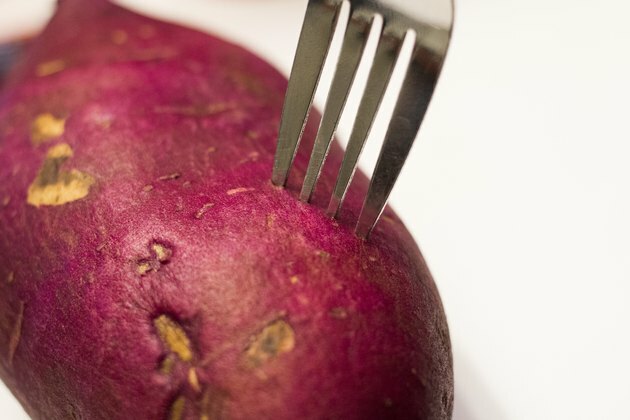 Piece the skin of the sweet potatoes with a fork. 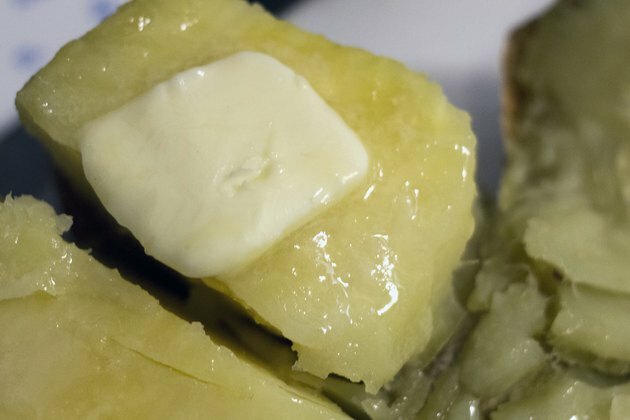 Poke each potato six or seven times around the exterior. 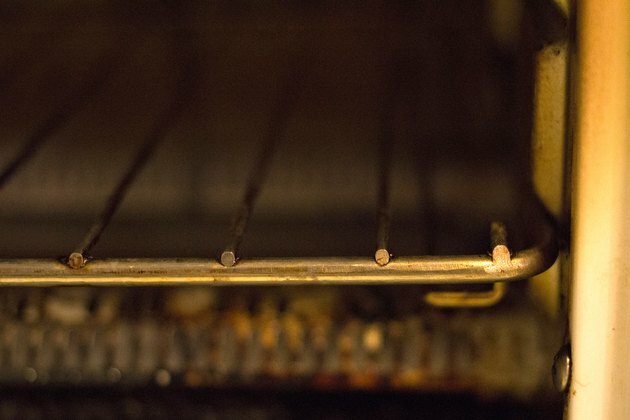 Place the potatoes on the convection toaster's baking rack. Bake the sweet potatoes for 45 to 60 minutes, or until the potato feels tender when you piece it with a sharp steak knife. 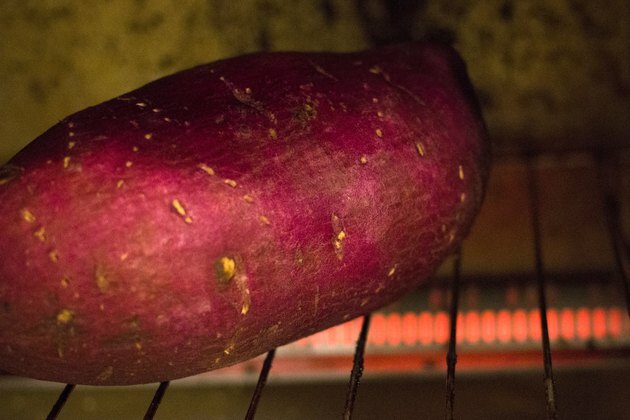 Aggie Horticulture: What is the Difference Between a Sweet Potato and a Yam?